Trevor died when he arrived at hospital in the early hours of Wednesday morning. File photo. 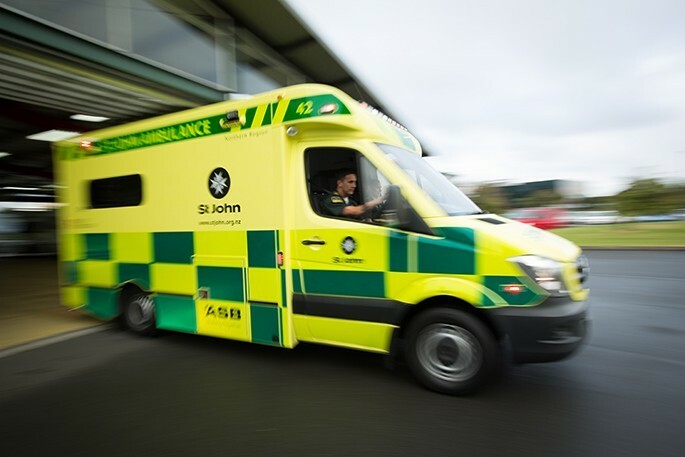 Police have released the name of a Bay of Plenty man who died upon arrival to Rotorua Hospital. Trevor Akuira Rikihana died in the early hours of Wednesday morning. 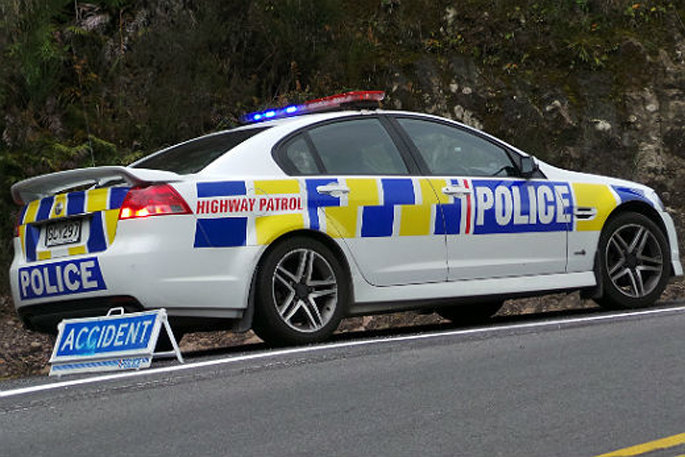 Police have launched an investigation into the 69-year-old Rotorua man’s death. As part of inquiries into the death, an address in Reeve Road, Owhata was examined by police, says Detective Inspector Mark Loper. If you have information for Police, please contact your local Police station.